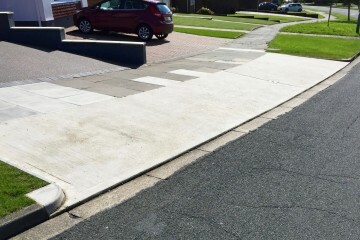 Allowing you to access your driveway safely and easily when you are using a car or other domestic vehicle by dropping the existing kerbs and reinforcing the footpath. We create long lasting, eye catching and beautiful driveway that are both permeable and fully SuDS Compliant. From foundations, roads, footpath and drainage we offer a comprehensive range of services to suit any job. Plumbridge Contractors has over 40 years of experience in the civil engineering industry serving both public and private clients within Sussex and the Home Counties since being founded in 1974. Plumbridge Contractors has developed and maintained strong partnerships and collaborative relationships in our industry. Our focus on safety, our customers needs, programme, cost and the efficiency of project delivery supports our key objective of maintaining high levels of customer satisfaction. A measure of our quality of work is evident from our current and long-standing clients database. 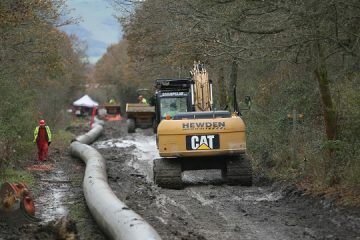 Plumbridge Contractors will consider all enquiries for utility installations, construction and ground works projects from both public and private customers.